Disclosure: This post contains affiliate links, which means I receive a small commission if you make a purchase using the link above. Ok, so I might be a little biased, but I promise this is an honest review of a cookbook that makes me smile every time I look at it. Kelsey and I go back to junior high. We went to the same junior high, but became great friends in high school. We cheered together our junior and senior year. When you are on a cheerleading squad you spend A TON of time together. Sometimes you might not like spending the time with certain people, but Kelsey always had a contagious personality. I always knew she would do something big and I am so proud of her. I believe it is her personality that has taken her to the places where she is today. Her positive attitude and contagious smile and laughter are factors too and her drive to do whatever it takes to reach her goals. She is one of my inspirations and I am glad I have had the pleasure to have her in my life. With that said the book shows her true personality. Again, it is contagious and it makes you want more. I love the pictures. I love the descriptions. I love the simplicity of the book. Sometimes with simplicity comes a lack of elegance, but not with this book. In the front of the book she lists essentials that every home cook needs. She breaks them down by categories comprising of three large categories: Pantry, Equipment, and Techniques. I also like when recipes give a prep and cook time. (Funny side note: one of my very best friends who also cheered with us went shopping with me a couple months ago. We were looking at a magazine clip on Kelsey and started looking at the other recipes in the magazine. Right then Michelle said, "You know, when a cook says it will take a certain time to cook something I always double it, because with kids it takes double the time." I laughed because isn't that true most days.) I still like there to be a time listed because it at least gives me a ball park idea. Once again the pictures are very inviting. Food is not my expertise. I am a fine cook, but I do not come up with my own recipes. That is just asking for a disaster. So I like to see pictures, because many dishes sound good, but I can not visualize what it would look like in the end. Once again, not my talent. 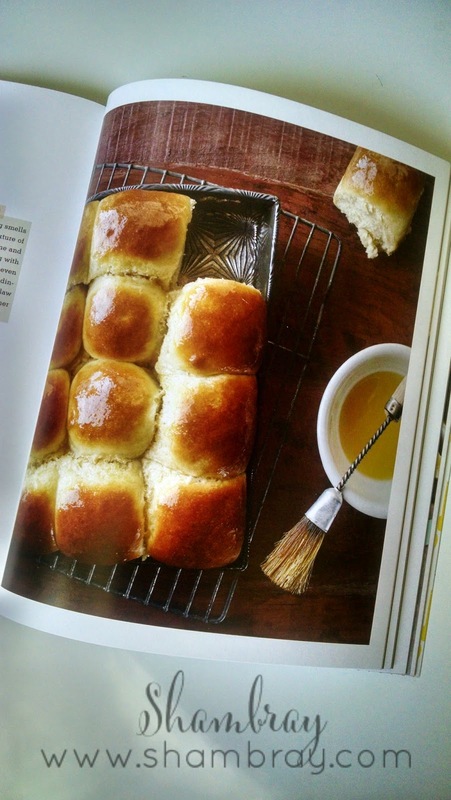 This book makes me want to try every single recipe with a picture. There are pictures with about half the recipes. Don't you love this picture! It makes me want to eat them right now. This next week I have her Rapid Rolls on the menu (picture above). If you know me, you know I LOVE rolls. I married a man who loves rolls. Therefore, our daughter LOVES rolls. These rolls have been on my to-make list for awhile so I finally put them on my menu and we are going to try them. Rolls intimidate me so I am excited to see if I should be intimidated or not. They are supposed to be rapid so hopefully I won't be fussing over it all day. 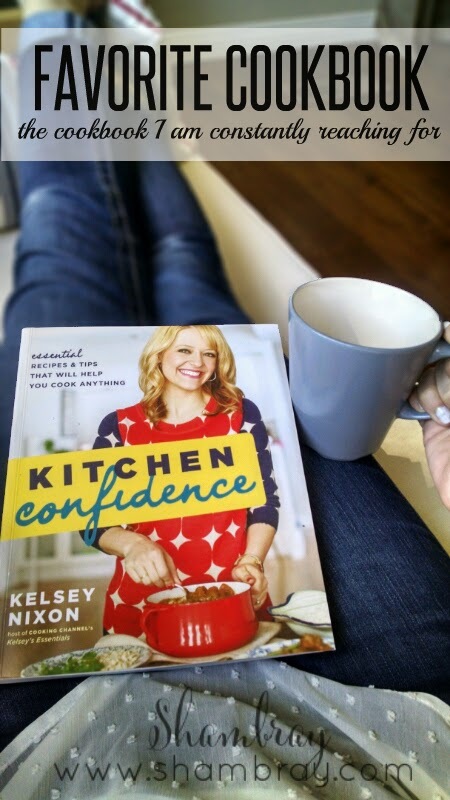 Also, check Kelsey out at Kelsey's Kitchen and on the Food Network and Cooking Channel (Kelsey's Essentials). Check your local listings for times. She breaks down her show into essentials that you will need for every recipe. It is a fun show to watch.